Expect some huge feature upgrades. 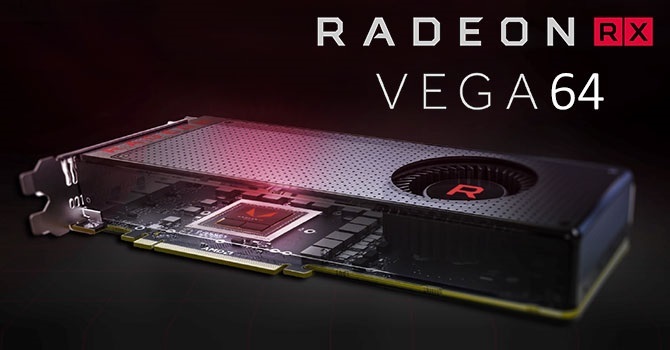 Read more about AMD's Radeon Software Adrenalin 2019 Edition driver. Damn that's awesome, I'm quite looking forward to the Wattman and 21:9 VSR features. On the same day as I bought a Vega 64. Eee I'm a jammy bugger !